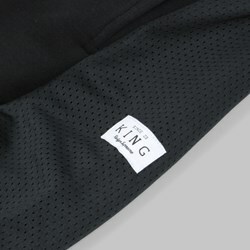 King Apparel was the brainchild of longtime friends Tim Hoad and Paul Linton, a British streetwear brand created from the humble surroundings of their East London bedrooms in 2003. 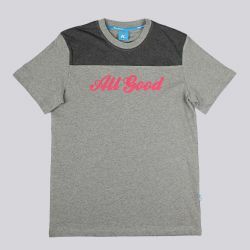 With very little financial backing, but the seeds of an idea, a vision and unparalleled determination, the pair had to make many personal sacrifices to build up their brand. 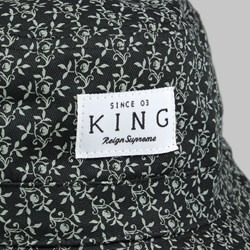 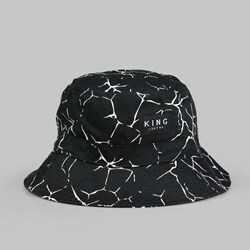 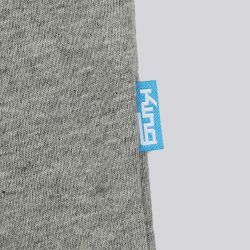 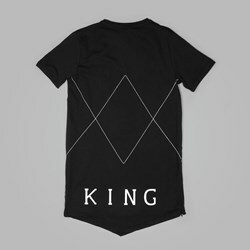 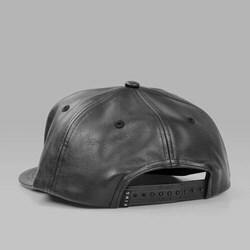 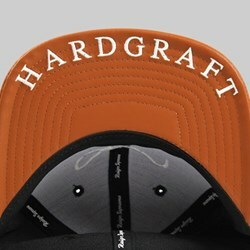 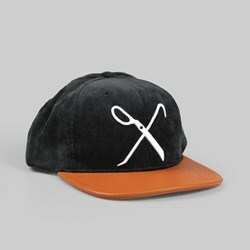 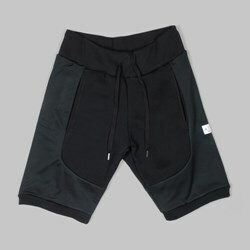 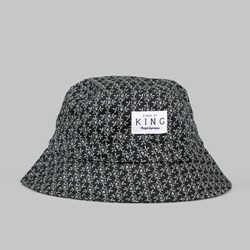 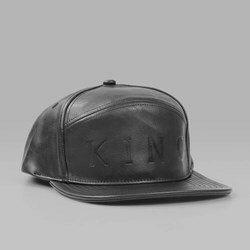 With their backgrounds in music, skateboarding and design, strong work ethics, diligent quality control and attention to detail, King Apparel have enjoyed collaborations with Plan B and Wretch32 plus with leading brands such as the New Era Cap co, helping them to quickly gain a loyal and credible following. 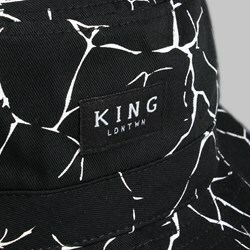 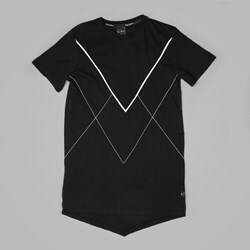 Strict guiding principles mean all pieces are limited one-offs, keeping the brand independent and true to its roots.